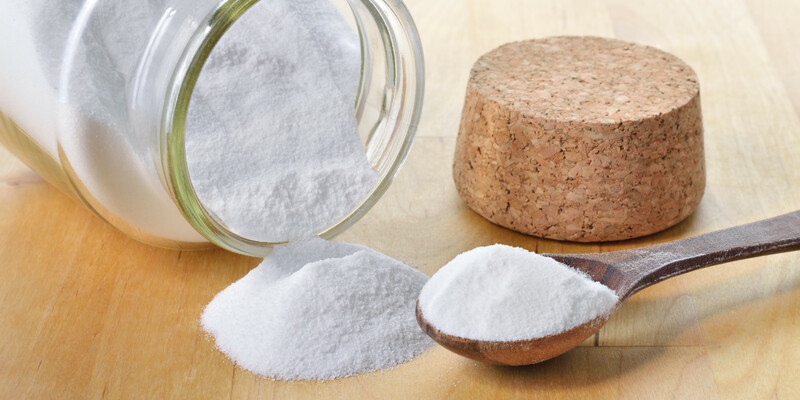 Here are some of the most effective ways of using kitchen ingredient baking soda in your daily beauty regime. Try them out today and see the difference! Baking soda is quite a versatile little ingredient. It doesn’t belong only in the kitchen, but in fact has plenty of beauty benefits as well. Not sure how true this is? 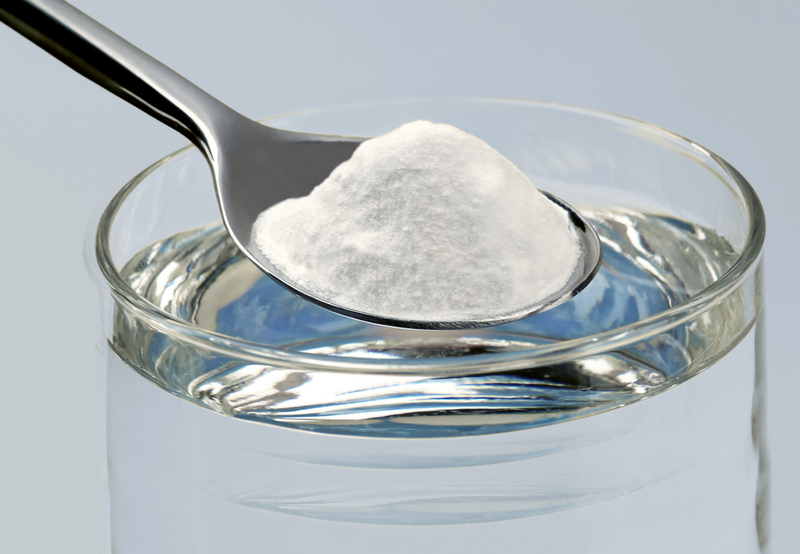 Read on to find out how baking soda can give you good hair growth and flawless skin in no time. 1. 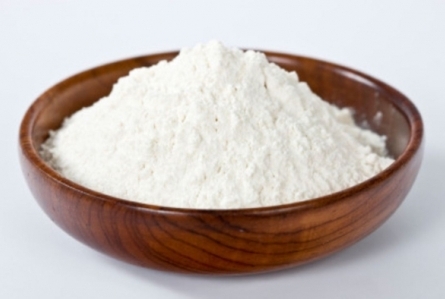 Body scrub: Baking soda has excellent exfoliating properties and elements that help clean the pores and detox the skin. To use it as a body scrub, mix oatmeal with three spoonfuls of baking soda and some water. Rub it all over the body in circular motions during your shower to help exfoliate and remove dead skin cells. 2. Product buildup treatment: Residue from regular use of shampoo, conditioner and other hair products can cause chemical and product build up in the hair making it lose shine, look oily and even cause dandruff. To use baking soda to remove buildup, sprinkle it on your palm with some shampoo and rub it vigorously on the scalp. Leave it for a few minutes and then wash off. 3. Manicure: You can give yourself an inexpensive manicure at home with some simple equipment. Before you start your manicure wet your fingers and using a small brush, make a paste with baking soda and water and rub it under the nails and around the cuticles. Wash it off and you will find your cuticles soft and fingernails smooth. 4. Detox bath: If you are in desperate need of a relaxing bath but don’t have any bath salts in the house, all you need to do is add a few spoonfuls of baking soda to the bath water. It helps wash away the oil and perspiration and also treats skin irritations caused by exposure to sun. The effervescent effect is also calming and acts on the nervous system to relax you. 5. Callus softener: If you have been wearing flip flops too often you will start to notice that hard calluses are developing on your feet. To treat this, mix baking soda to a small tub of warm water and add a few drops of essential oils. Soak your feet in this for 30 minutes and then scrub with a pumice stone to remove the hardened skin. 6. Acne treatment: If you wake up on the morning of a big date with a large pimple on your face, what do you do? Not to worry, just head to kitchen and make a paste of baking soda and water. Apply this like a spot treatment to the pimple and leave it on for 30 minutes. Wash it off, and it will dry the pimple right out. 7. Face wash: Combine honey, baking soda and a few drops of tea tree oil to make your own organic face wash. This face wash helps to remove dead and dull skin and also treats acne and skin damage if any. 8. Teeth whitener: Yellowing teeth are quite an eye sore and you don’t want anyone pointing it out in public. To whiten your teeth easily, sprinkle a little baking soda on your toothbrush and brush. Rinse it off and then brush as usual with toothpaste. 9. Deodorant: Mix up a few spoonfuls of baking soda with your favorite fragrant essential oil and add it to a small pot. Using a brush apply it to your underarms. The baking soda absorbs the perspiration while the essential oil leaves a lingering fragrance to keep you feeling and smelling fresh. This is a good quick fix when you are travelling. 10. Dry shampoo: Essential oil is very absorbent and can easily soak up any unnecessary oil. This is why it makes an excellent quick application dry shampoo. If you don’t have time to wash your hair but it is looking too greasy then just sprinkle some baking soda on your scalp and brush your hair thoroughly. This will remove the greasiness and make your hair look voluminous and clean.